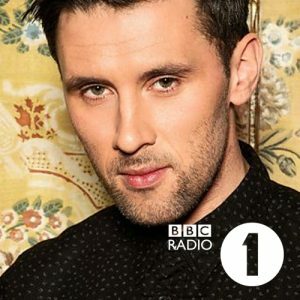 Special thanks to Radio 1 DJ Danny Howard for premiering of our new track ‘Throwing Stones’ featuring Ali Love on his show last Friday! The track will be available at all good outlets towards the end of the month. If you want to hear it now check out his show at around the 1 hour 45 minutes mark here at the following link.